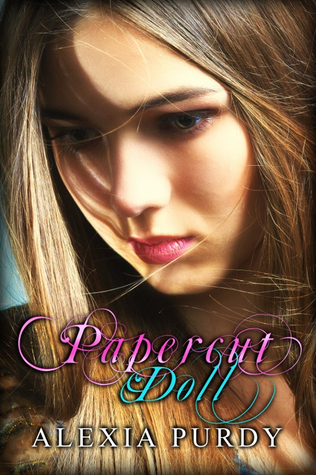 Read Papercut Doll on Wattpad for FREE! You can read Papercut Doll for FREE on Wattpad! This is an ongoing Wattpad exclusive project, and I will post a chapter a week until completion. This is a stand alone novel. Please note this is an unedited version and will have errors. There is no set release date for this book. It will be published once completed. Happy reading! In Tokyo, Japan, Siara struggles to make ends meet. Eighteen and alone, she finds herself on the brink of homelessness. One desolate evening, a stranger named Kadu, who is consumed with loathing his own world, makes an offer only a fool would refuse. Could it be the worst mistake she has ever made yet? In desperation, she accepts. The struggles of the streets and the temptation of the unknown bring Siara to the fragile depths of her soul. Her friends' loyalties are tested and the boundaries where her past haunts her and the future awaits are vividly blurred.